What are your organisation’s goals for employee safety? If you've got the right mentality about running a business, you know your first priority isn't to make money or to achieve meteoric growth – it's to keep your employees safe. This must come first. If your people aren't safe, they aren't productive, and if they aren't productive, then none of those other successes will follow. Your first priority isn't to make money or to achieve growth – it's to keep your employees safe. Having plans for marketing and sales is important, but it's just as crucial that your organisation have a framework in place for ensuring a healthy, safe workplace. This is especially true if your staff is forced to handle a great deal of risky physical labour. Develop the safety knowledge and skills of your work site supervisors. Once your staff leaders have a good handle on the safety knowledge pertinent to your site, they can pass that insight on to everyone else. Work out a schedule for training employees about hazardous substances, potentially dangerous equipment and other aspects of your operations that might pose a threat. Educate the rest of your staff extensively about work health, to the point where your company culture is oriented around it. So how does this cultural change come about? Where's the foundation for your company's approach to work site safety? You want your staff to collaborate safely and easily. One way to view it is that everything stems from the way your employees use tools and machinery. Devising your safety checklist, therefore, should begin with a detailed survey of all the physical assets in your workplace and what it takes to use them properly. Once your whole staff is armed with this information, you can move forward with confidence. 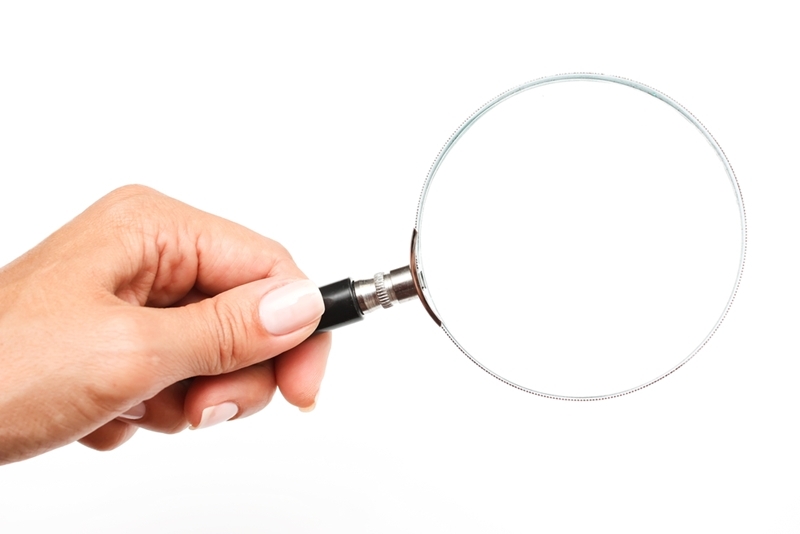 Employees can keep an eye on one another's activity and report any unsafe procedures or conditions they come across. 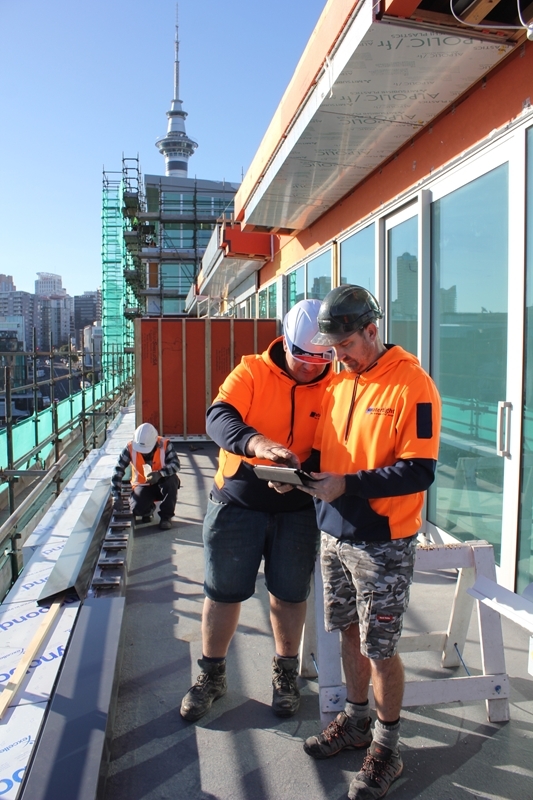 Enforcing a safety policy across your entire organisation can be a challenge, but it's less so when you have a workplace safety app in place. SiteApp is one fantastic such resource. SiteApp is more than just a workplace safety tool – it's a comprehensive solution that can reorient your entire staff and build a healthy corporate culture. SiteApp's features include remote monitoring, which makes it easy for managers to oversee their employees, and better safety documentation, meaning record-keeping is automatic and easy. There's never been a better way to coordinate safety processes and keep your entire staff healthy, engaged and productive. What are the benefits of moving workplace safety to the cloud? If you manage a workplace that requires your team members to do a great deal of physical labour on a daily basis, you probably have an extensive work site safety checklist. It's important to standardise your operations so that everyone is held to the same expectations as far as safe, efficient work. The workplace is dynamic, and rules are always changing. The challenge is keeping your safety rules up to date. It's difficult to manage all of this information, though, as the modern workplace is dynamic and rules are always changing. The challenge lies in keeping your safety documentation up to date and ensuring that your whole company knows the latest. Sharing information in this way can be tricky, but there's good news – cloud computing can help. If your business has a safety checklist that you adhere to regularly, you have to keep that document somewhere. The question is: Why store it in the cloud as opposed to simply keeping it on paper? According to the Australian Government's Cloud Computing Policy, there are a few essential benefits that companies get from moving their documents into the cloud. One big one is easy self-service. There are no middlemen or go-betweens when employees manage their data online – they're simply able to view and modify their own information. The same is true for companies in New Zealand, of course. The straightforward, convenient nature of cloud-based work can easily cross over. There are other benefits. For example, employees can more easily pool their resources in the cloud, making for smooth collaboration on projects. Additionally, their work is more elastic, as they gain the ability to access key files regardless of the time or place. The cloud brings myriad benefits, all in all. At the end of the day, the No. 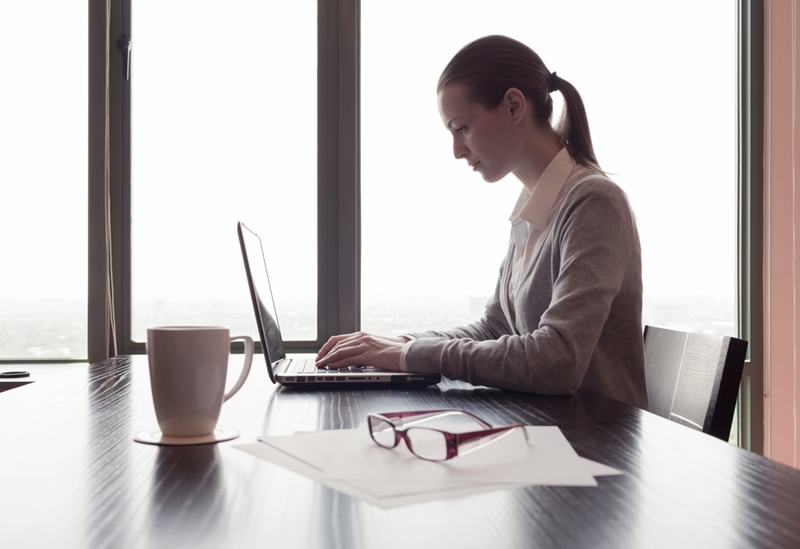 1 reason that the cloud is a better place for safety documentation data storage is flexibility. Work today is dynamic. People are always looking for innovative ways to complete tasks – different locations, times, collaborative settings and more. The cloud makes all of this possible. Your employees can now access safety info from anywhere. Transferring files is simple, as your company can store all its vital information in one centralised place. Scaling up as your business grows? That's no problem either, as cloud services are highly flexible to meet the user's changing needs. If you really want your company to reach the next level in terms of employee efficiency and safety, now might be the right time to consider the benefits of a workplace safety app. More specifically, SiteApp might be a perfect fit for you, as it gives you complete control over the health and wellness of your employees. SiteApp works using an innovative, app-based system with comprehensive documentation of your company's safety data. Of course, everything goes into the cloud. This way, you can access information from anywhere and modify it at any time. That's how business operates in the 21st century. Needless to say, every business relies on energy on a daily basis. Without it, how would we have the power, heating and lighting our offices and facilities need to function? Having said that, there are always concerns when it comes time to set up your company's energy infrastructure. 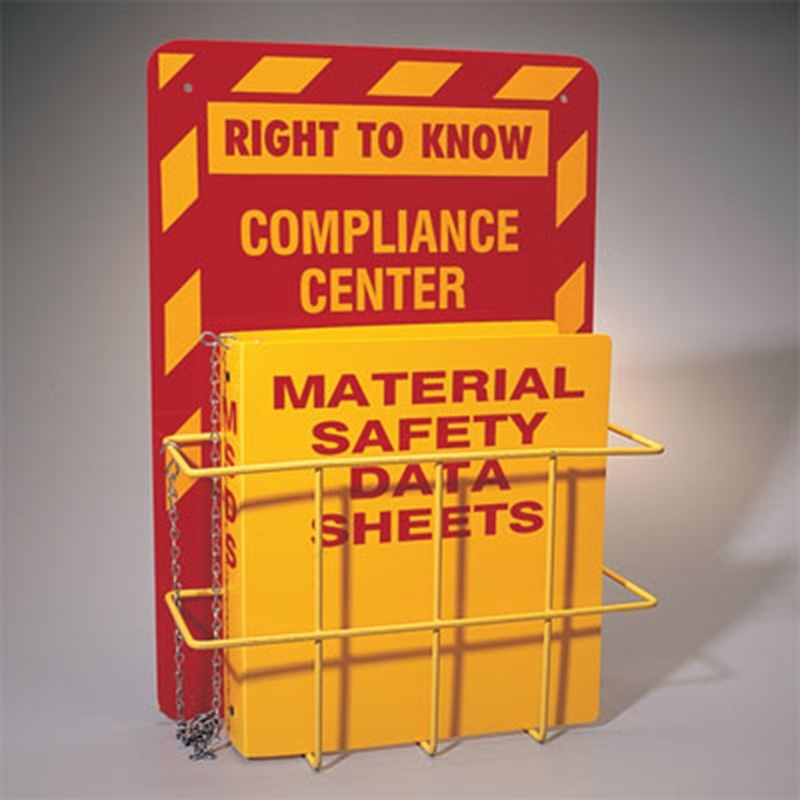 It's important to do so in a way that maintains employee safety, not to mention compliance. Managing employee safety becomes much easier when you have the right technology in place. Managing this process becomes much easier when you have the right technology in place. Overseeing power installation and maintenance can be complicated, but if you manage information effectively, it gets significantly simpler. Protecting all employees and their equipment from sources of electricity. No one should be at risk of electrocution. Ensuring all setup and maintenance processes are closely supervised and all irregularities are addressed. Guaranteeing gas appliances, such as stoves, are installed safely and in secure locations. Addressing all of these issues requires having a holistic approach and keeping an eye on the big picture. The challenge is largely one of safety documentation. To ensure the whole energy setup process goes off without a hitch, you need to keep a close watchful eye on your team's workflow and ensure that everyone plays their role. According to Montana Tech University research, this begins with careful planning about what might go wrong and how employees can protect against those potential pitfalls. 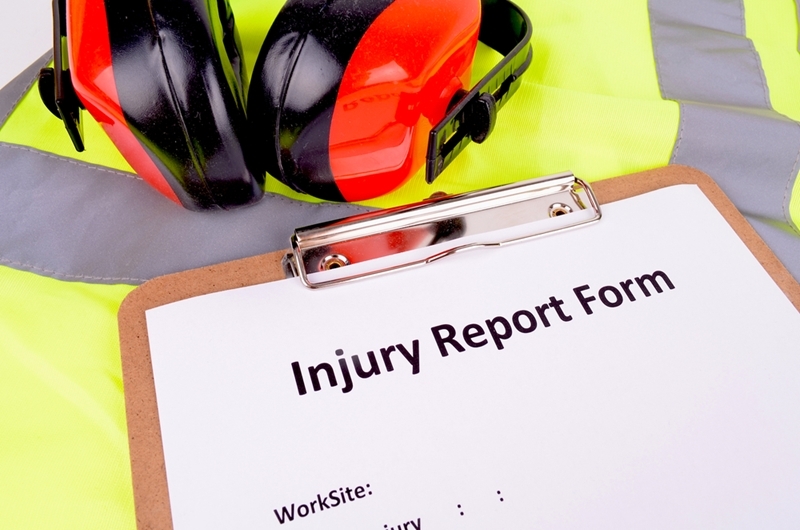 Handling workplace safety issues often requires a lot of paperwork. From there, you can train employees to do their jobs optimally and to use the proper safety equipment. Everyone should know the risks involved, such as electric shock and arc flash, and minimise those hazards. It's not easy to look after an entire team of maintenance employees when you're in the midst of a big project. It certainly helps, however, if you have safety software that provides a clear overall view of the process and guides your team toward completing processes safely. That's what SiteApp offers. In short, you get an application that automates the compliance process by recording accurate information on your team's safety measures and helps you track people's work. This app represents a way to embrace paperless workflow and keep your operations lean and efficient moving forward.